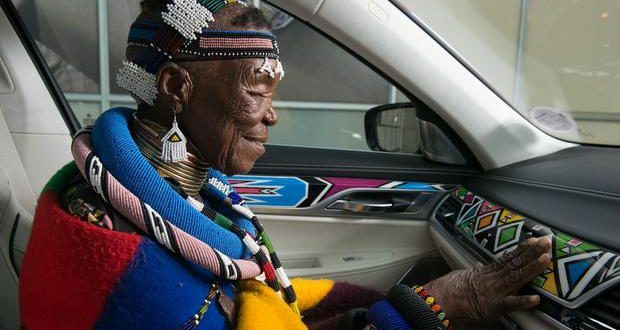 Does the name Esther Mahlangu ring a bell? Well, it should! 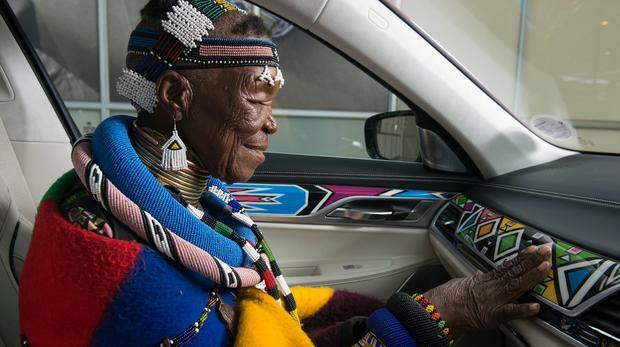 She is the definition of black excellence- she is the 81-year-old South African Ndebele Woman who painted the BMW (Individual) 7 Series. 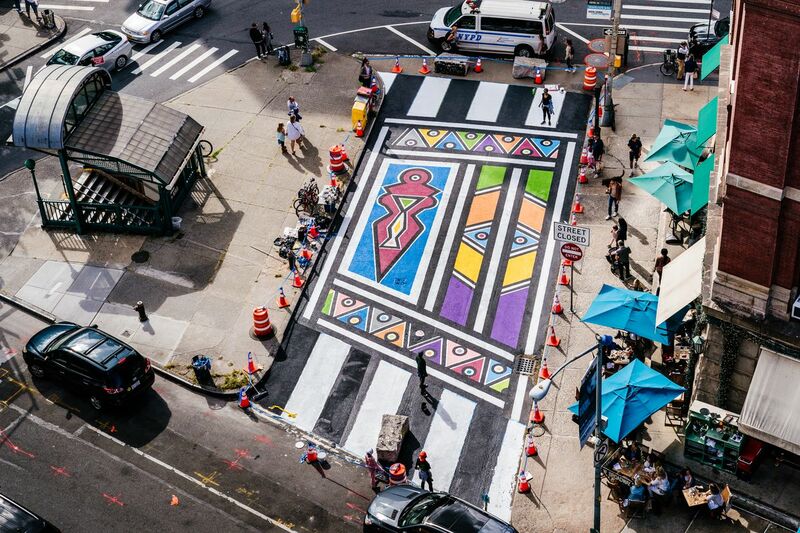 Traditional Ndebele designs are distinct- they are colorful and intricate paintings which are made using a motif. The repeated geometric shapes bound by a thin black border in contrast with the white background distinguish them from other designs. 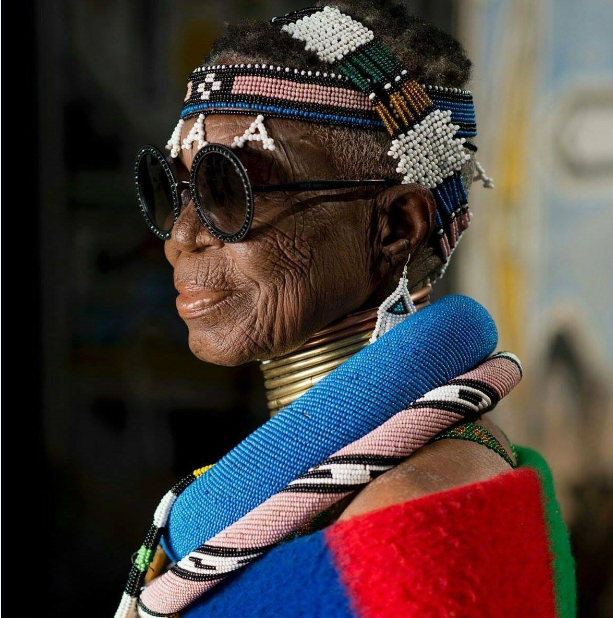 In 1994, her design was exhibited at the National Museum of Women in the Arts in Washington D.C. Esther’s beautiful and unique designs have also featured internationally, on the British Airways planes and the Museum of Art and Design in New York. 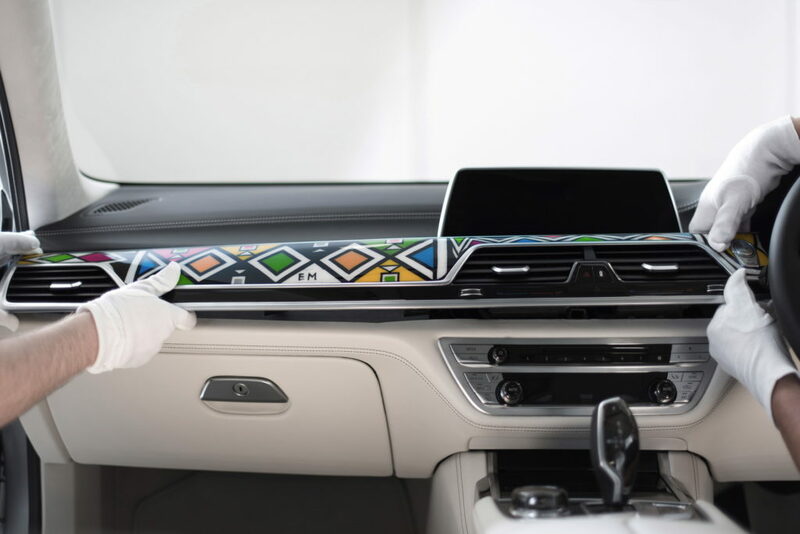 The BMW designers developed a special manufacturing process that provided Mahlungu with white-colored fine-wood trim to be covered with the Ndebele designs- the designs feature around the dashboard of the car. The vehicle’s interior features include a full fine-grain Merino leather in Smoke White or Black, high quality leather, and it also includes seats with weave-look stitching and hand-woven piping. The BMW Individual 7 Series comes with a 3.0 litre engine and can go from 0 to 90 km/h in 5.6 seconds. It has a top speed of 249.4 km/h and a 320-horsepower engine. The BMW 7 (Individual) Series will go on public exhibition at the Frieze Art Fair in London in October. An auction will be held in a silent bidding process and the money made from the sale will fund the Art Room- which is a charity that supports children between the ages of five to sixteen years. BMW is one of the fleet that Future Express uses, view our full fleet here.